Teaser of Pop Star Arjun Kanungo’s New single is out and its Banging! Inda 12 January 2017: A short teaser of heart throb Arjun Kanungo‘s soon to be released song is out and it is something that we promise you will play on loop. 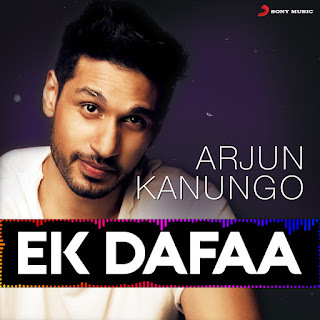 The song called ‘Ek Dafaa’ has been written composed by Arjun and has all elements for it to be a party banger!